Current: The AquaPruf VBT – See How It Works! Dorner’s AquaPruf 7600 VBT Conveyor is elevating bulk handling to higher standards. 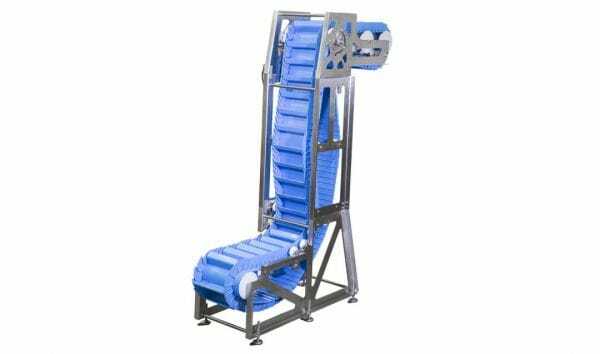 Contact us today to get more information about this conveyor!